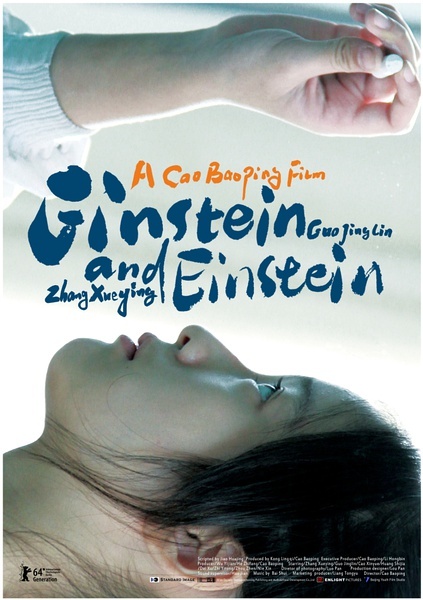 A story about a young girl who experiences harsh changes throughout the course of growing up. 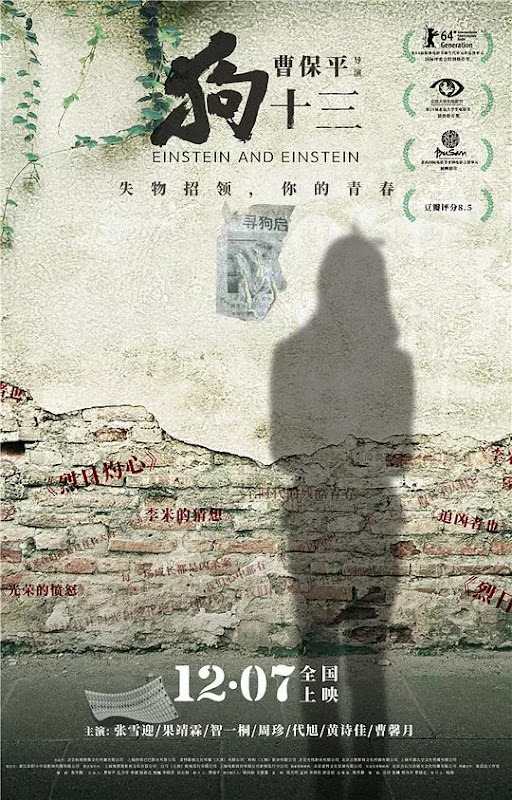 Twelve year old Li Wan (Sophie Zhang) lives together with her grandparents. After her mother abandoned their family, her father remarried and had a son with her stepmother. Initially anxious about how to break the news to Li Wan, her dad ends up getting into an argument with her over school. 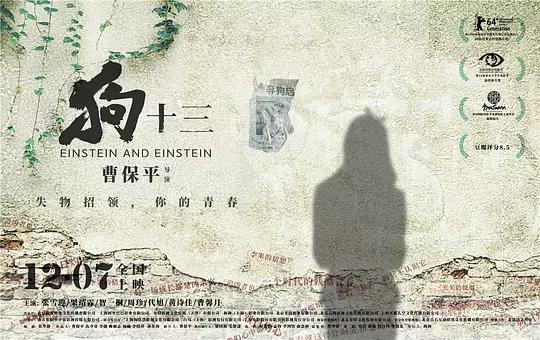 Li Wan's dad buys her a puppy to cheer her up and she names it Einstein. 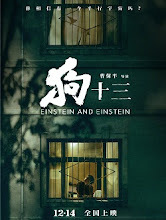 The dog goes missing one day which makes Li Wan very depressed. 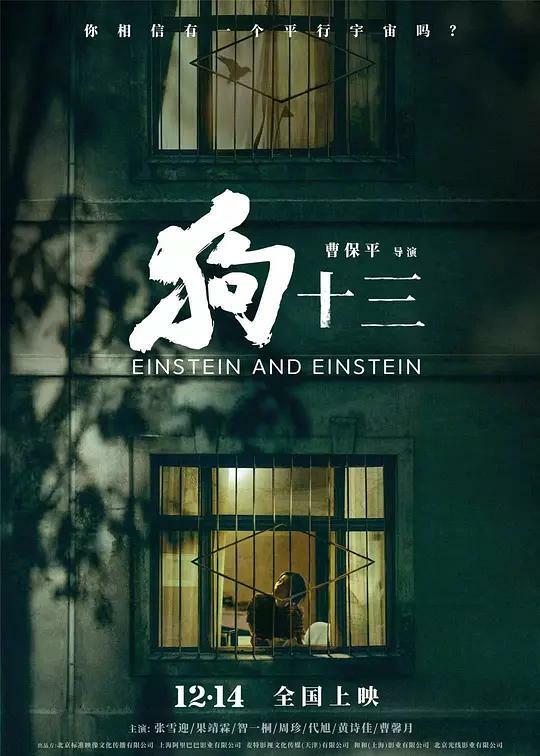 Her dad buys her another puppy to replace Einstein, but Li Wan has become closed off and quiet. She feels like an outsider in her own family and faces the pressures of adolescence. 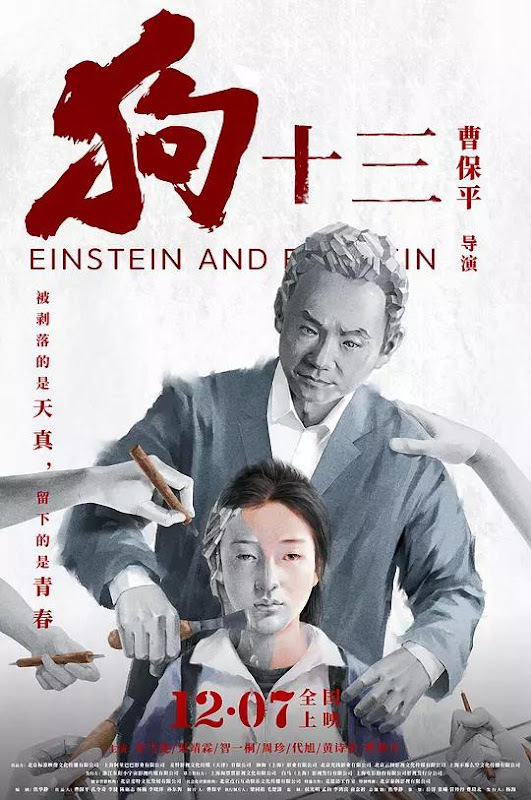 When they start calling the new puppy Einstein, Li Wan realizes that she can't escape the lies that adults have weaved for her. 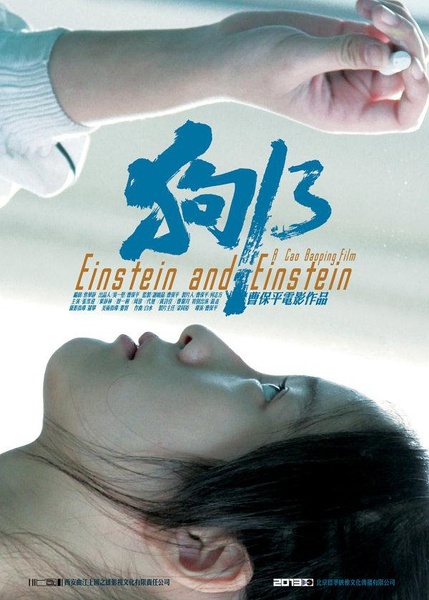 It was first screened on YGIFF in 2013. Sophie Zhang won praise for portraying the dramatic role as the 12-year-old heroine of the story. 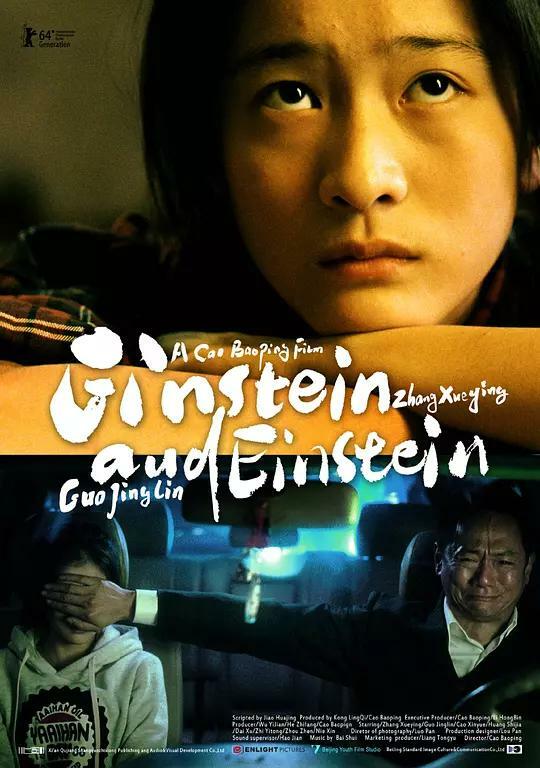 Guo Jinglin cried after finishing the domestic abuse scene because he felt bad for the children. 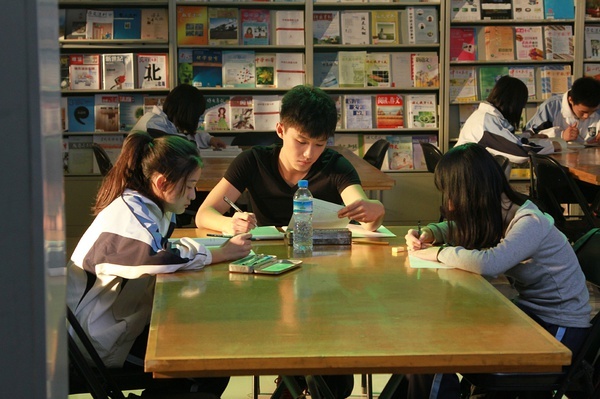 Screenwriter Jiao Huazheng is director Cao Baoping's student. 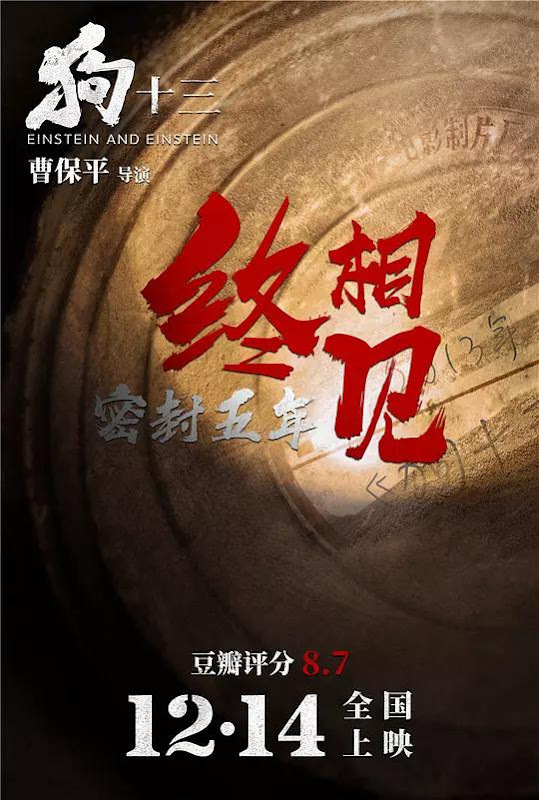 The movie is Jiao Huazheng's graduation project. To express support for his friend Cao Baoping, Guo Jinglin accepted the role for zero fees. Let us know why you like Einstein and Einstein in the comments section. Please also share these fun facts using the social media buttons below.